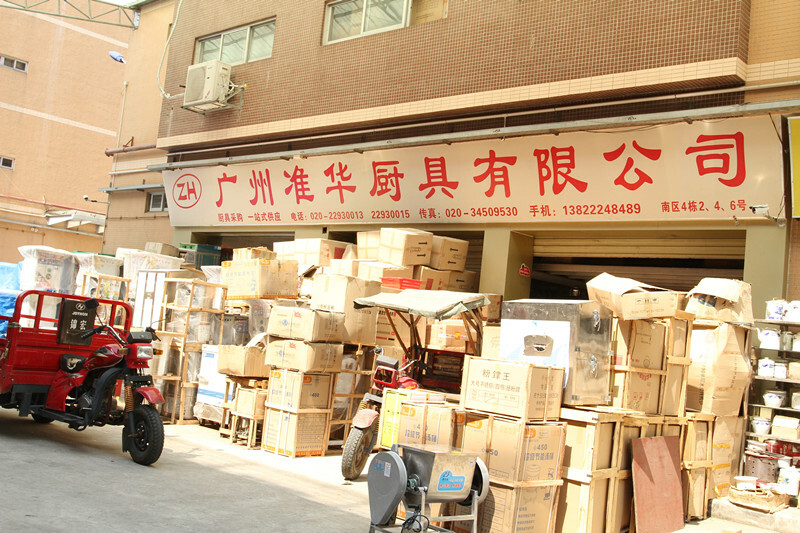 Established in 2008, Guangzhou ZHUN HUA Kitchen Equipment co.,Ltd is committed to providing high quality kitchen equipment for customers from all over the world. We are a professional manufacturer and exporter of kitchen products, such as catering equipment, cooking equipment, refrigeration food displays, fryers, griddles, ovens, broilers, popcorn machines, fruit juicers, coffee warmers, bain marie, etc. Our company can provide CE & ETL certificates to meet the standard of many countries. We are a professional Kitchen construction project supplier. From kitchen design to equipment assigning, from tableware to restaurant furniture and from cooking items to water filter systems, we can provide the whole solutions for our customers with good after-sales services. With stable and in-time supply, credible quality and sincere services, we hope to be your long-term reliable partner. Please feel free contact us at any time.